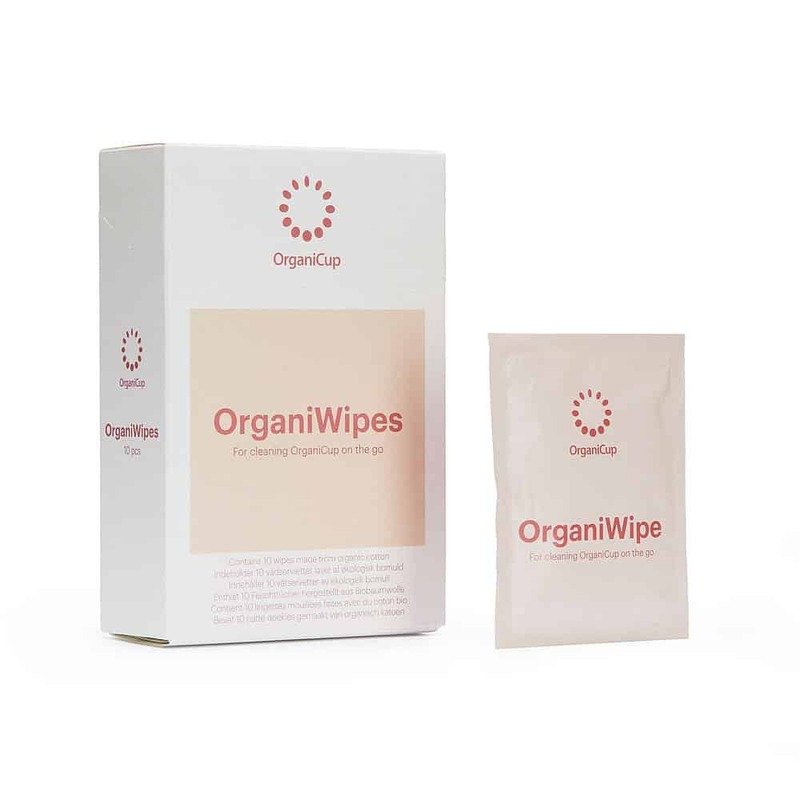 OrganiWipes offer a convenient option for cleaning your menstrual while out and about or in situations where clean water is not available. 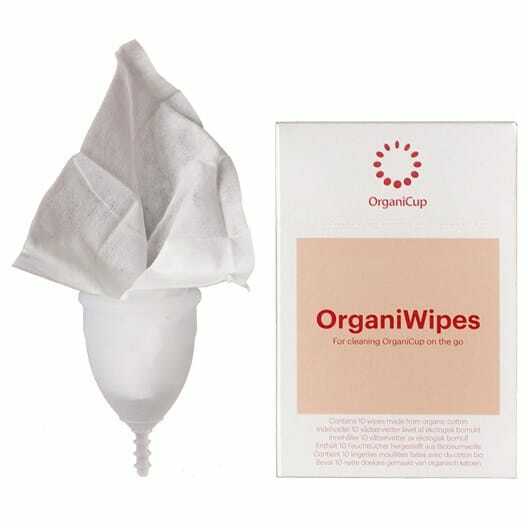 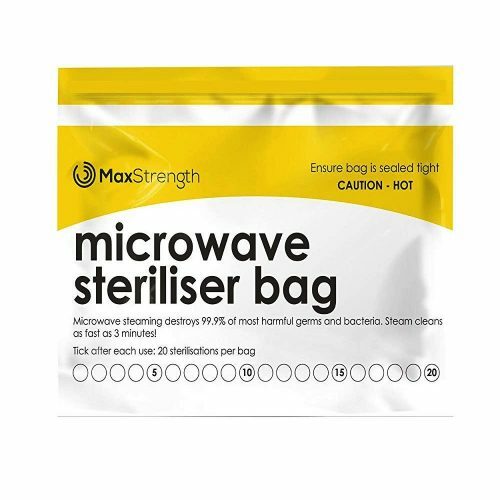 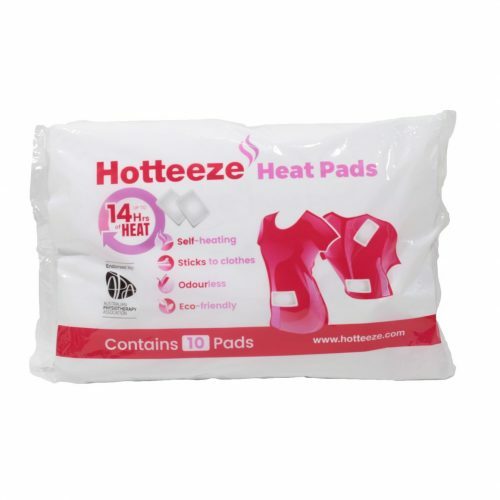 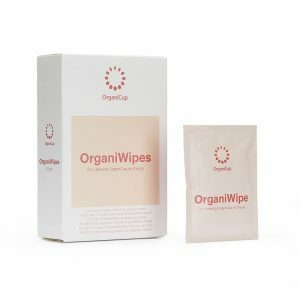 Wipes are designed for occasional use on a menstrual cup. 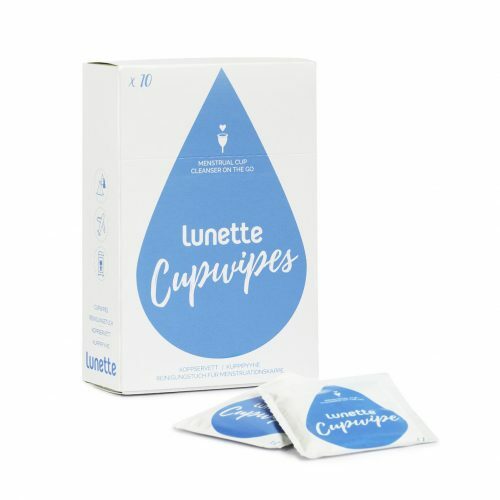 For regular washing, it is recommended to use a specially formulated menstrual cup wash.